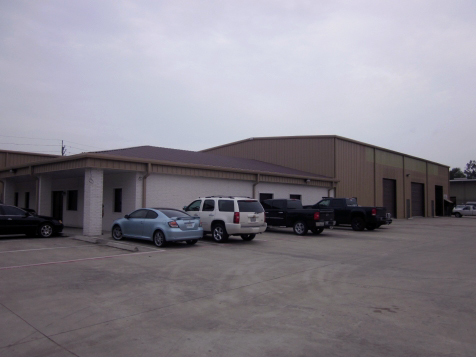 Property Info: Great location with easy access to I-45, Bush Intercontinental Airport, Houston, and The Woodlands. Six short miles to the new ExxonMobil campus. 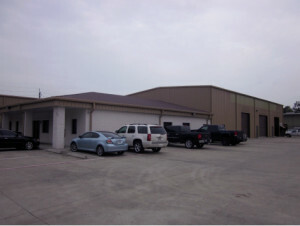 Total of 9,200 sf with minimum divisible space of 3,000 sf. Available NOW!